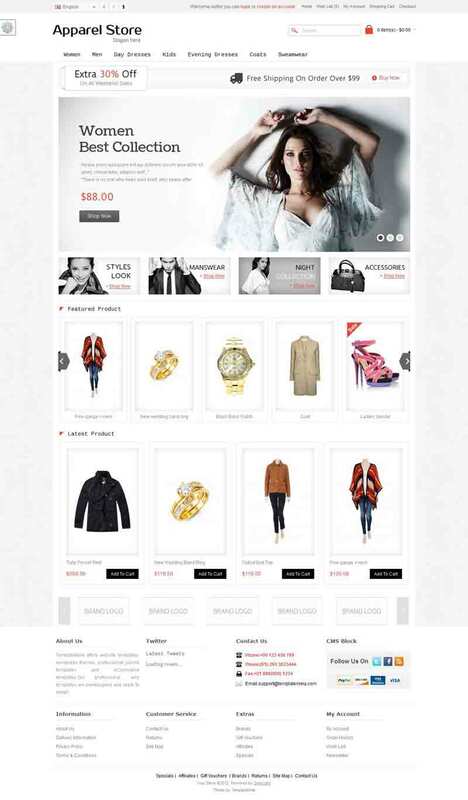 OPC060127 is a fully responsive OpenCart theme specially designed for clothes, cosmetic stores, fashion store and women stores. 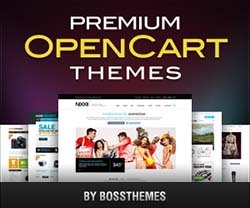 This template has been built with latest HTML5 and CSS3 technologies. All sub pages are customized. It is very nice with its clean and professional look.